You may feel the only place to service your Audi is the dealership. InTown Auto Care is your dealership alternative, only better. What sets us apart is the personal attention you receive and the thorough details on all your repairs and services provided by our team of experts at InTown Auto Care. You will be given a complete explanation on all of our Audi diagnostics along with pictures so you can see for yourself what needs attention. 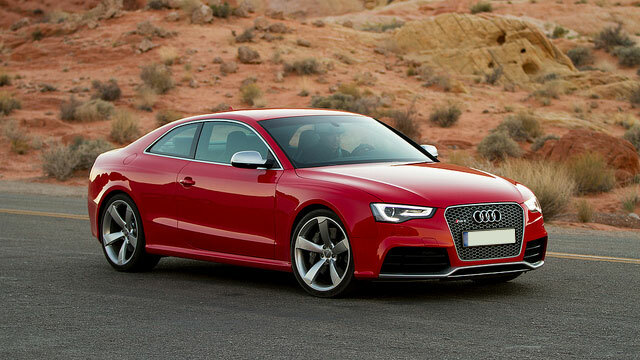 Your Audi investment is maintained by top-notch ASE certified technicians. You wanted precision German engineering when you picked the A4 for its performance, the A8 for its styling or the Q5 for its versatility, InTown Auto Care will ensure your Audi will perform the way it was designed to perform. We utilize factory tools and OEM parts specifically recommended by the manufacturer of your Audi. This ensures a level of service that matches any Audi dealership, but exceeds it with the personal attention both you and your Audi deserve. We're not the only place to take your Audi, but we surely are the best. We know what it takes to return your prized automobile to its showroom glory. We provide the following repairs, and more. Take advantage of our after-hours drop-off, which is safe and well-lit for all you early risers and late owls. Need a shuttle somewhere nearby? We've got your taken care of, for free. Keep your Audi running like new. Call InTown Auto Care of Moorestown, New Jersey today, because there are no better hands to trust with your new and used Audi vehicle.